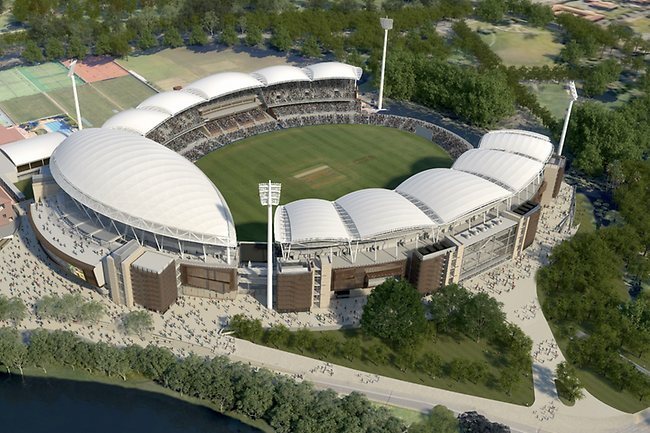 The Adelaide Oval was arguably the most beautiful cricket ground in the world, set in beautiful park-lands north of the Central Business District, and the Torrens River, and surrounded by four of Adelaide’s leading scenic attractions. 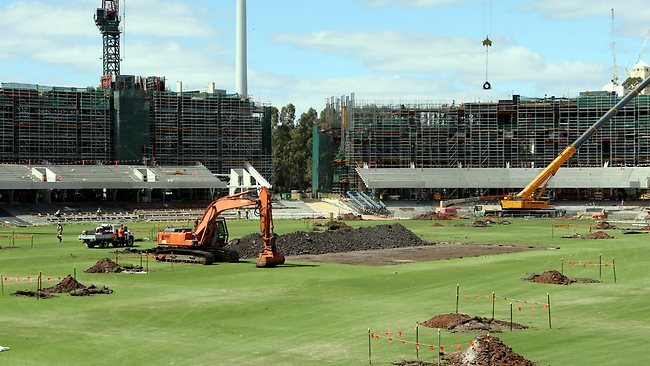 The re-developed Adelaide Oval arises somewhat grotesquely in this beautiful leafy setting, appearing somewhat crass in comparison to the quiet dignified composure of the old Oval. 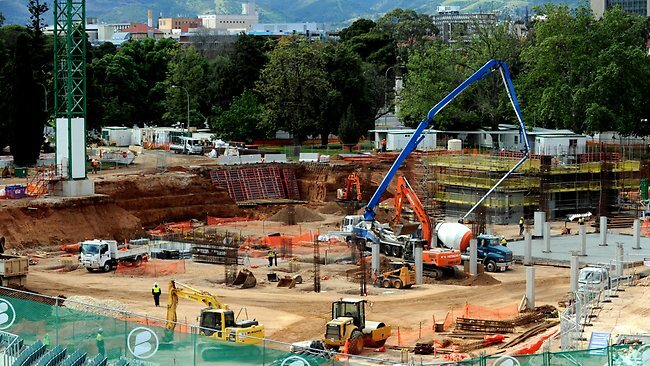 South Australians will no doubt quickly embrace the modern facilities provided for in the new complex, and appreciate the ease of access and parking, adjacent to Adelaide’s West End nightlife area. 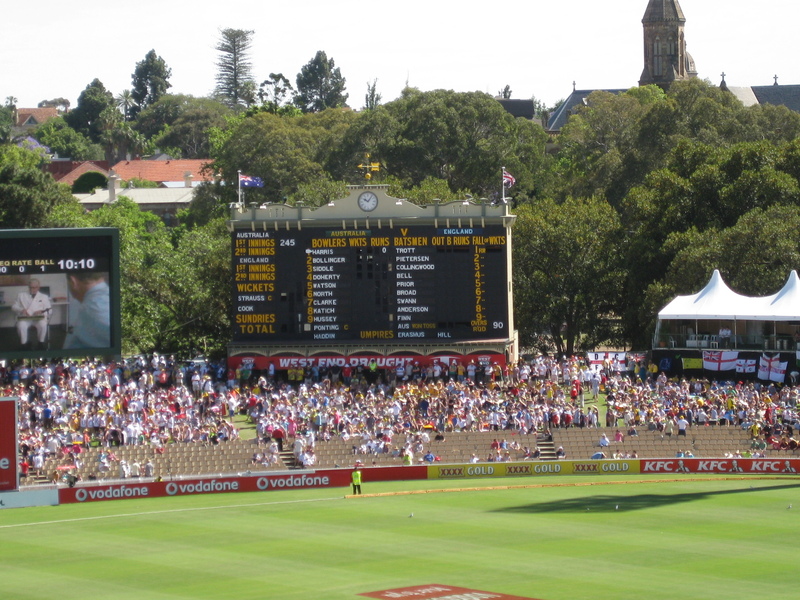 This post seeks to remind us of the beautiful old Adelaide Oval and the environs now fore-ever changed. 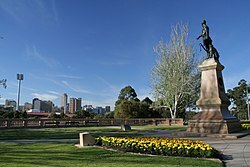 The bronze statue of Colonel William Light, originally placed in Victoria Square in 1906, but moved to Montefiore Hill (named after Jacob Montefiore, one of the ten commissioners of the colony of South Australia) in 1938.. The framework of the new stands towering upwards. Artistic visualization of the completed Oval. 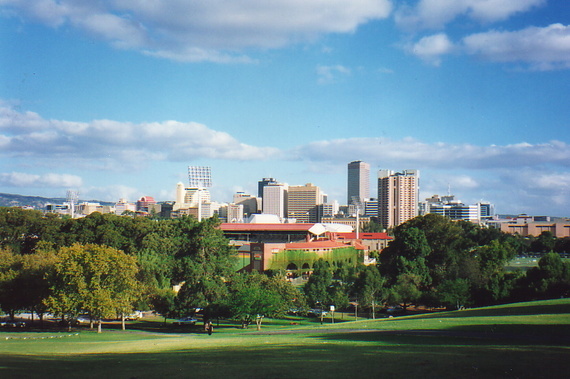 This entry was posted in Adelaide development, Community Issues and tagged Adelaide Oval, Light's Vision, Montefiore Hill, Torrens River. Bookmark the permalink.